Air Tattoo Visitors Set to be Starstruck! - Military Airshows News & Press Releases. 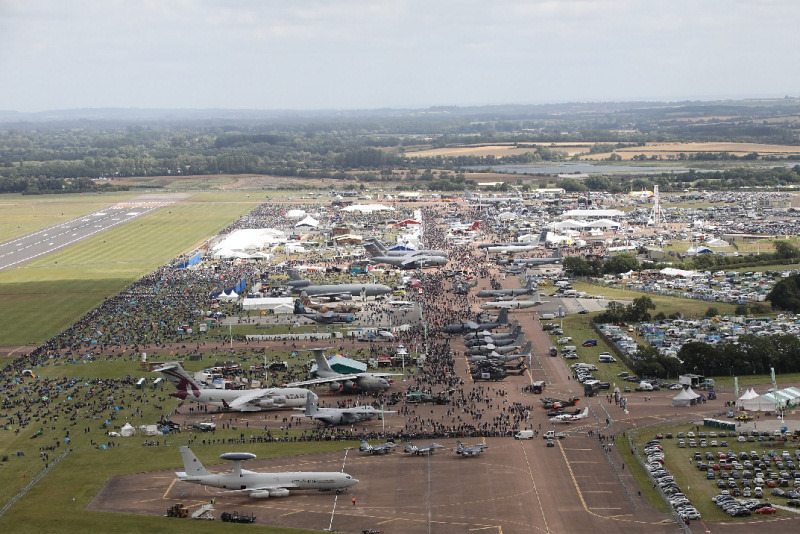 Visitors to this summer's Royal International Air Tattoo in the Cotswolds are set to experience its most astronomical year yet, with an array of exciting exhibits and aircraft for all the family to enjoy. Giving his seal of approval to this year's theme, Air & Space: Inspiring The Next Generation Air Force will be British astronaut Major Tim Peake who will be making an appearance at the airshow on Friday, July 19. Visitors can also see Starchaser Industries' Nova 2 rocket which will be on static display for up-close viewing and space technology firm Skyrora's The Black Arrow - the UK's only rocket to successfully launch a satellite into orbit. If that isn't enough, visitors on the Friday will find themselves under the 'microscope' as Airbus DS's Pleiades satellites flies over RAF Fairford taking a photo of the airshow as it orbits the earth. 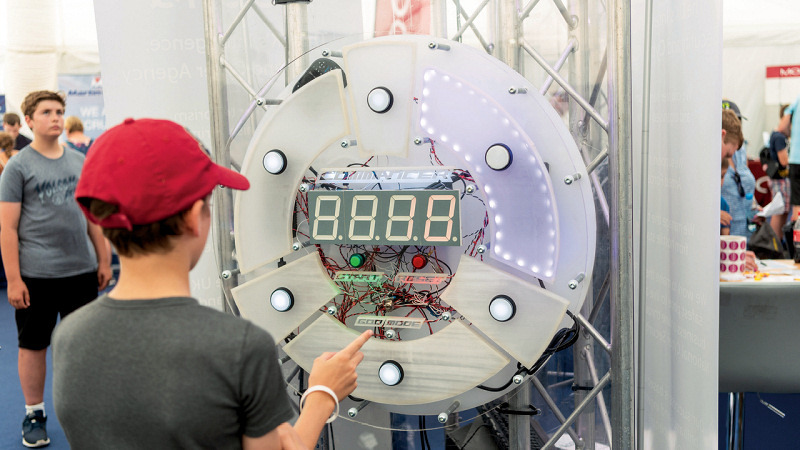 Techno Zone® Coordinator Sandra Keen said: "The Techno Zone® never ceases to amaze visitors with its hands-on displays, but this year is set to be particularly awe-inspiring. "It's always a big attraction for youngsters and hopefully the unique exhibits will ignite a spark and inspire them to discover and learn more about air and space". RAF Fairford, which is celebrating its 75th anniversary this year, was NASA's only UK transatlantic abort landing site for the Space Shuttle and in 1983 hosted a visit by the spacecraft which was secured on the back of a jumbo jet bound for the Paris Air Show.